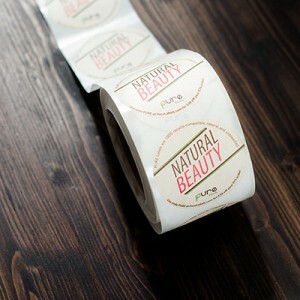 100% Recyclable, Compostable, and Natural. Made with fair trade hemp plant fiber. 100% Compostable and Biodegradable, These compostable and biodegradable adhesives have been produced from all natural raw materials in compliance with major compost standards including international compost standard ASTM D6868, and regulatory compliances BPI Certification for Biodegradability, Din Certco, California Proposition 65, and FDA 21 CFR 175.105 (Food-Grade Compliant). * This Pack has 250 total labels! 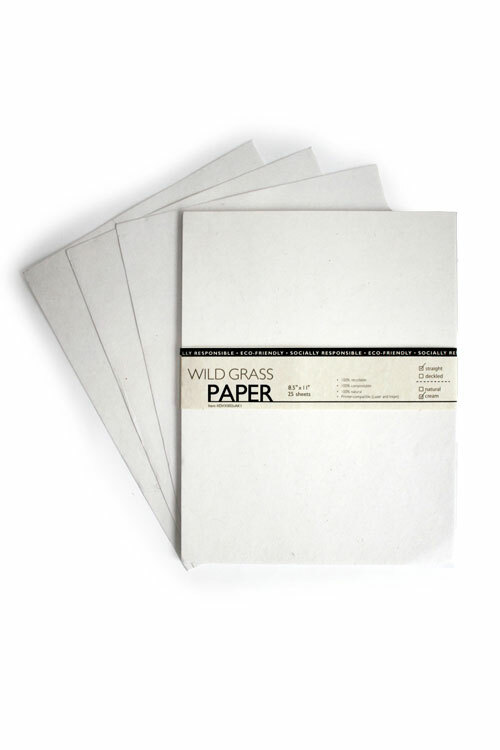 * Easy-to-Print at home from blank sheets (compatible with Laser and InkJet printers). 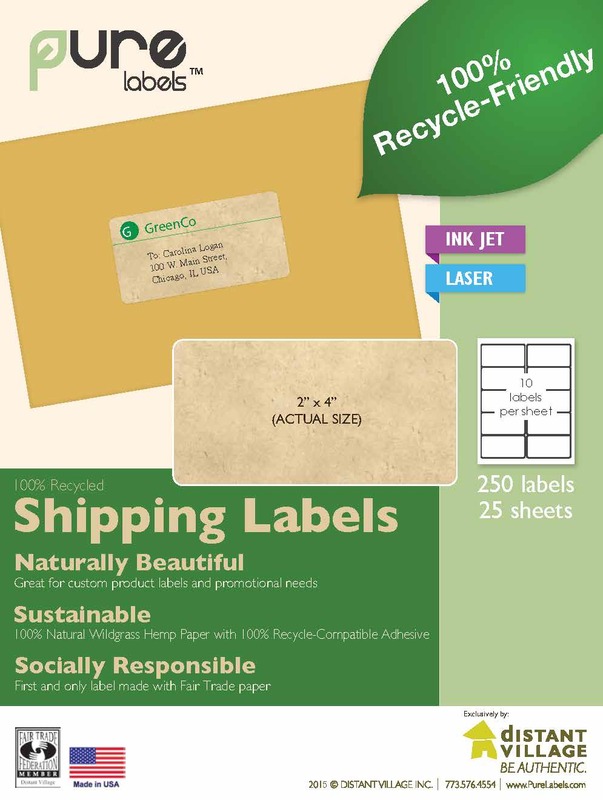 * Each sheet contains ten 2″ x 4″ labels. 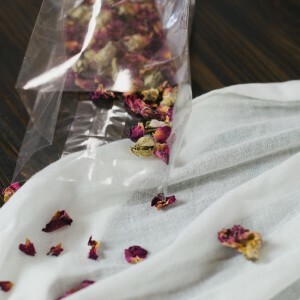 100% Recycle-friendly, Use on your paper bags and boxes for a totally Eco Friendly recyclable paper packaging solution. 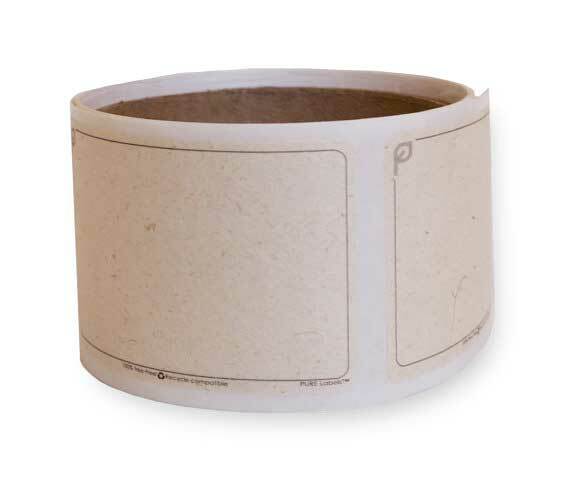 These recycle-friendly adhesive label stickers have a specially formulated adhesive to allow for paper recycling. 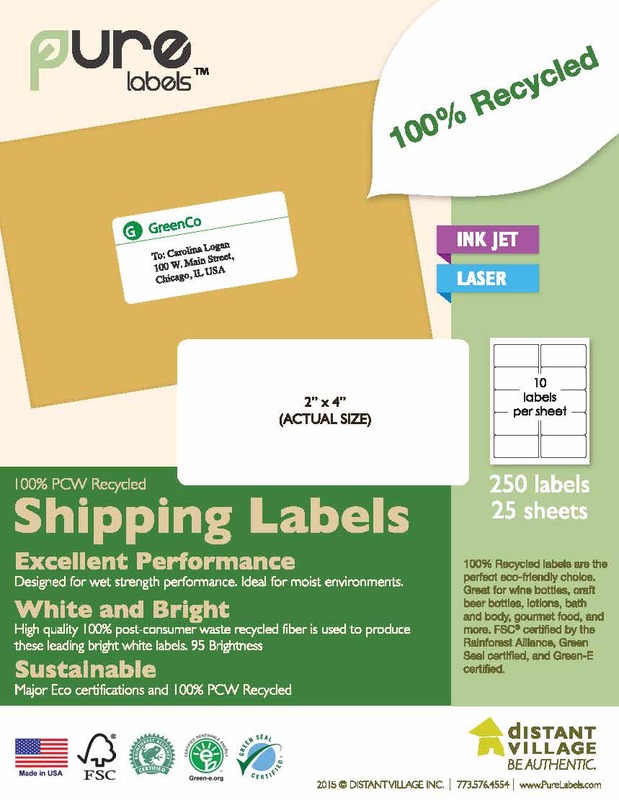 These labels may be used on paper packaging compatible with paper recycling, as these adhesives have been engineered to separate from the pulp being recycled. * This Pack has 750 total labels! Great for events and meetings. 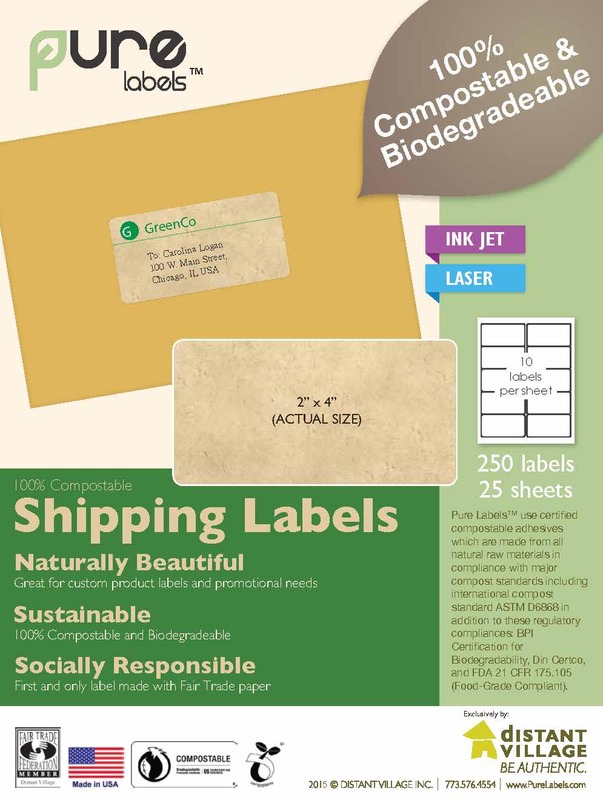 Name badge labels from Pure Labels are made from tree-free paper and are 100% recycle-compatible.